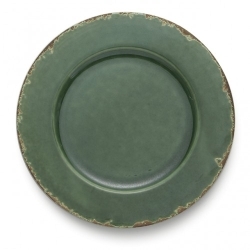 Add old world charm to any room or table with this Scavo charger. 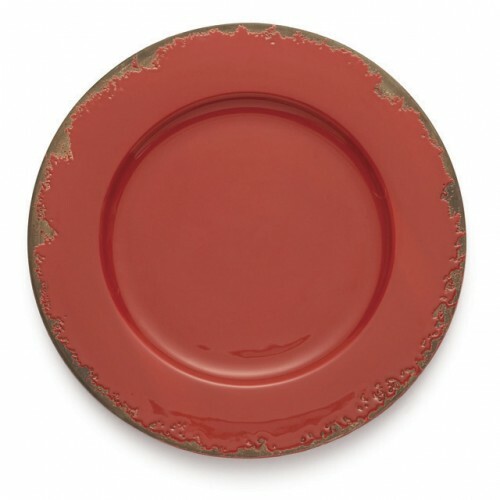 The distressed finish gives the look of an age-old vessel from generations passed. Italian ceramic. Hand made in Italy.